For those who have suffered injuries on the job in Arizona, it is important to seek legal help from trusted Tucson workplace injury lawyers. Although Arizona workers’ compensation law provides benefits to injured workers, there are many instances when a third party is civilly liable for the accident as well. Many injured workers do not recover for their workplace injuries simply because they did not know they could. Experienced Tucson workplace injury lawyers can make sure the right to recovery is not overlooked if you are injured at work. Third party liability arises when a person or business unconnected with your employer is responsible for your injury. For instance, if you are injured in a car accident while on duty and in the course of your employment, you may have a potential lawsuit against the negligent driver of the other automobile, as well as a workers’ compensation claim. A vendor or supplier who comes onto the workplace and causes an injury may be independently liable to the injured worker. Likewise, if you are working off-site on another’s property and an injury occurs which is the fault of the property owner, you again may have the right to compensation from the third party over and above any workers’ compensation benefits you receive. In these instances, experienced personal injury lawyers can help you recover through a negotiated settlement or civil lawsuit. At the Rockafellow Law Firm, we know how important compensation is in a workplace accident, particularly when your workplace injury affects your ability to continue working. Doubtless this is a frustrating time, but take comfort knowing experienced lawyers are fighting for you. 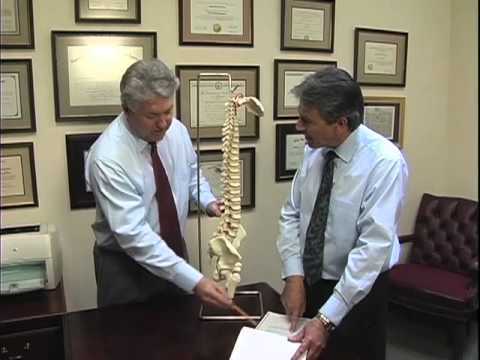 Rockafellow Law Firm has a combined 40 years of experience helping deserving victims recover for their injuries. We know what it takes to win benefits for injuries on the job in Arizona. 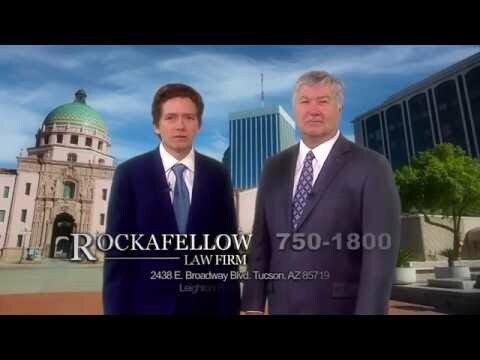 Contact Rockafellow Law Firm today for a free, no obligation consultation regarding your workplace injury. We are available during normal business hours, and evenings and weekends by appointment. All cases are taken on a contingency basis.